A handful of people were picked up by immigration agents in Atwater during the weekend, according to advocates and a witness. 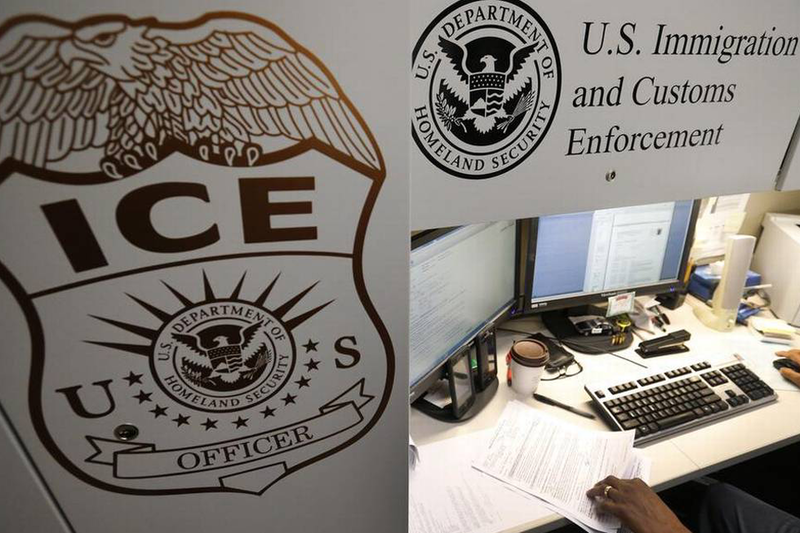 The U.S. Department of Immigration and Customs Enforcement, known as ICE, did not confirm the number of arrests from Sunday morning, but advocates for undocumented immigrants told the Sun-Star five people were picked up in deportation efforts in Atwater. 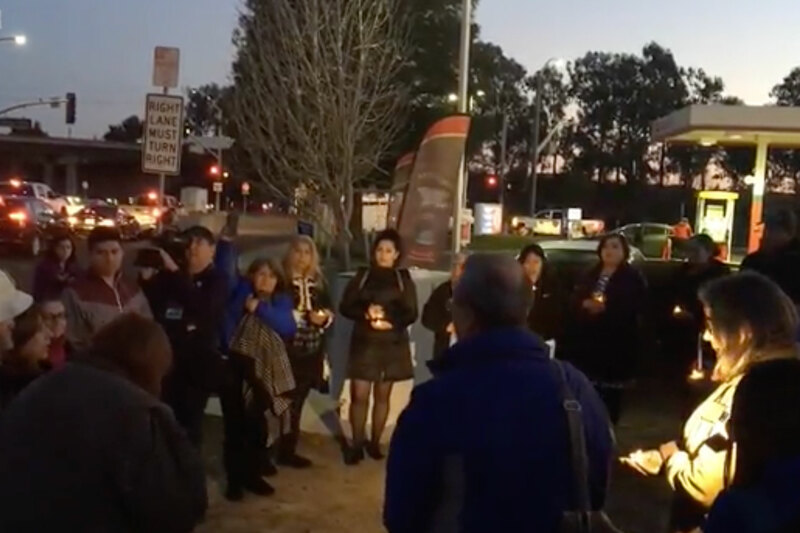 More than a dozen people were detained in Northern California, according to immigrant advocates from Bay Area-based Immigrant Liberation Movement. 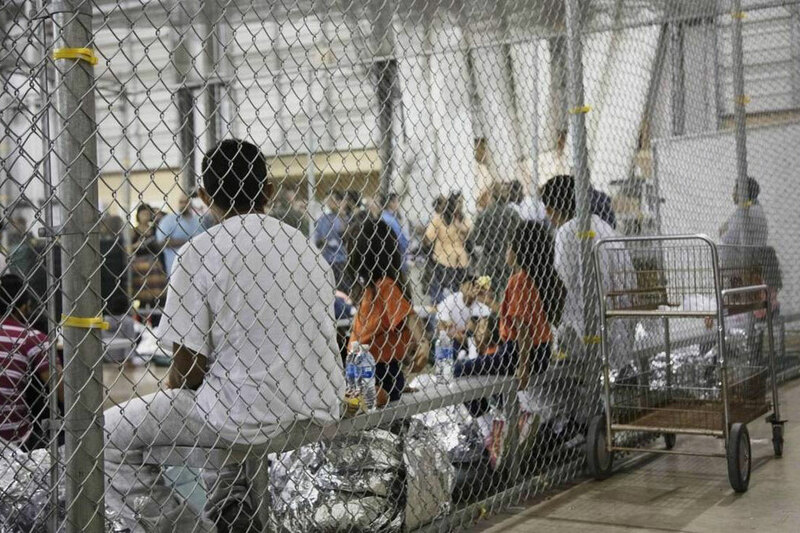 Some media reports said as many as 50 people had been detained through Tuesday. Atwater resident Miguel Botello said ICE agents were inside Circle K on Shaffer Road around 7:30 a.m. Sunday as he and his three coworkers went inside to get coffee and other beverages. They all work in construction together and build houses in the county.